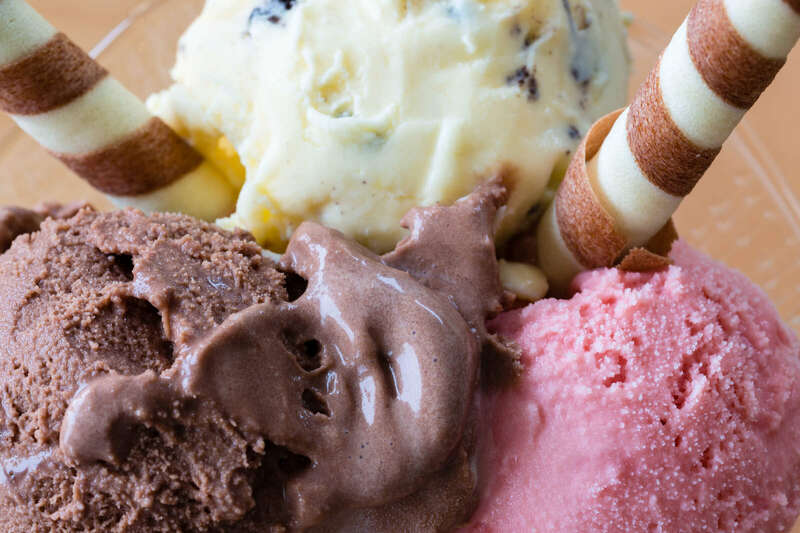 "Homemade ice cream with incredible views"
Relax and enjoy a selection of our freshly made scrumptious ice-creams in our quaint and comfy tea room. 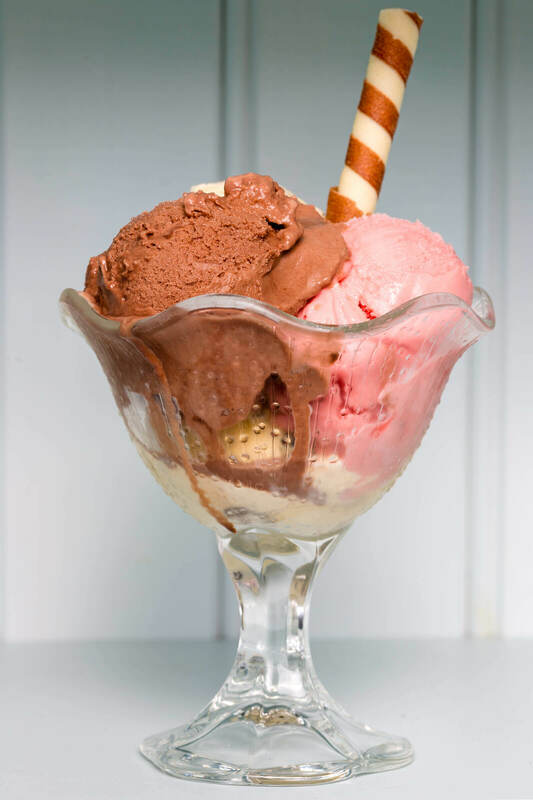 As well as an array of our luxury ice-creams and sorbets, we offer a selection of teas, coffees, and desserts. Why not treat yourself to pancakes, hot chocolate, muffins or home-made scones? Your ice-cream can also become a bigger treat by making it into a milkshake, float or ice-cream sundae! We also specialise in ice-cream sodas and malted milks American style! We love to meet and chat with our visitors and are fascinated by how far some have travelled to sample our ice-cream and visit our corner of the world on the Skellig Coast. We have plenty of indoor and outdoor seating so sit back, relax and enjoy the tastes and the views! As the Irish summer is not always so nice, we have an indoor play area with lots of activities suitable for toddlers to tweens. Access to the play area is free, we just ask that you keep your kids supervised while they play. 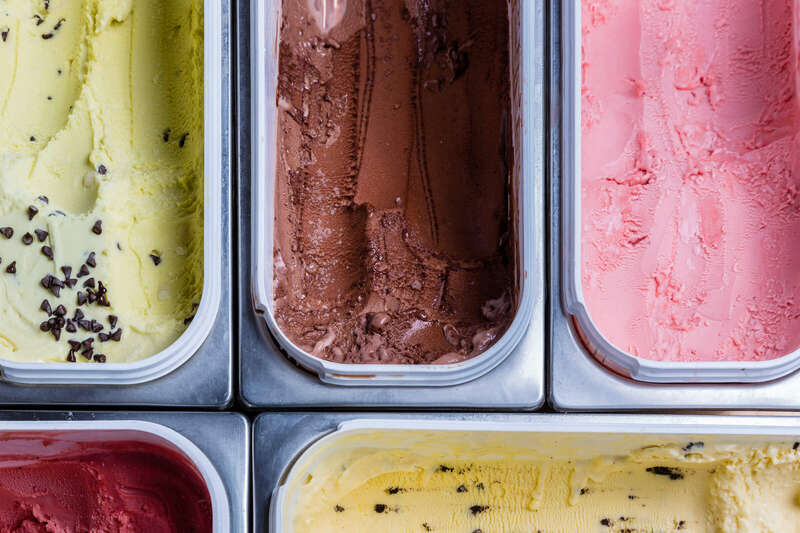 All the ice-cream and sorbet we serve is made on-site. We use milk from our own herd in the milking parlour as we believe it is simply the best - excellent cream content from happy grass-fed, outdoor pastured Holstein-Freisian cattle. Our milk is not homogenised to preserve the creamy, velvet nature of the milk produced by our cows. 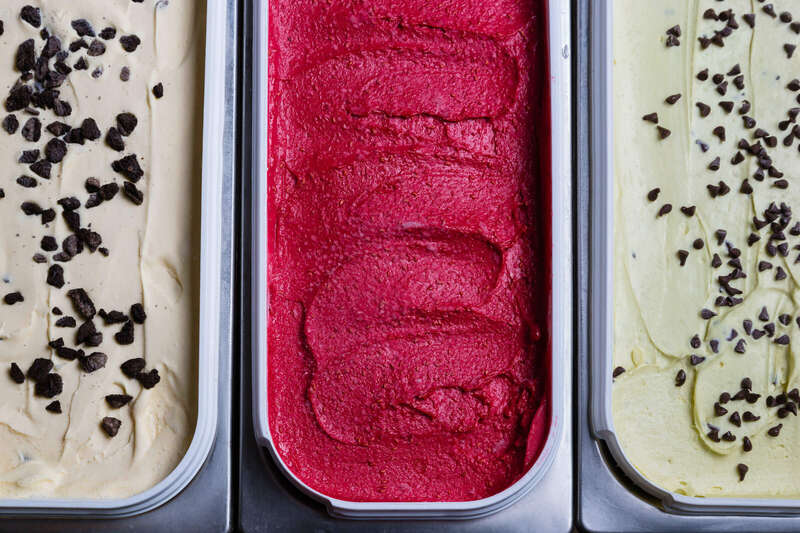 We develop flavours with a consultant technician and churn ice-cream regularly to supply the parlour. Why not take our tour to learn all about our processes and the benefits our milk provides to make great ice-cream? Build your own ice-cream or sorbet sundae to experience lots of flavours or a made-to-order pancake stack with a choice of ice-cream, toppings and sauces. Freshly made pancakes combined with a scoop of Valentia Island Ice-Cream, sprinkles, chocolate sauce or a sundae glass filled with 3 scoops, jellies, marshmallows and strawberry sauce - you decide, but we don't make it easy with the range of flavours available! Freshly brewed coffee, a relaxing cup of tea while the kids play in our open play area or hot chocolate made with milk from our herd for a creamy rich velvet treat. Did we mention there's milkshakes too? The perfect way to chill out after exploring Valentia and the Skellig Coast while taking in the beautiful scenery from the deck on our parlour. Plenty to treat everyone with ice-cream, snacks and drinks.